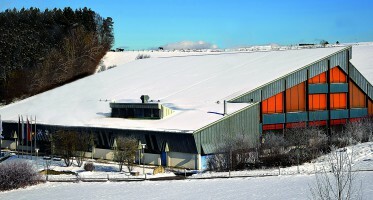 During winter season from October to March the ice hall Regen offers on a standard ice rink of 1800m² public ice skating, disco ice skating, exciting hockey games and Bavarian curling for the visitors. 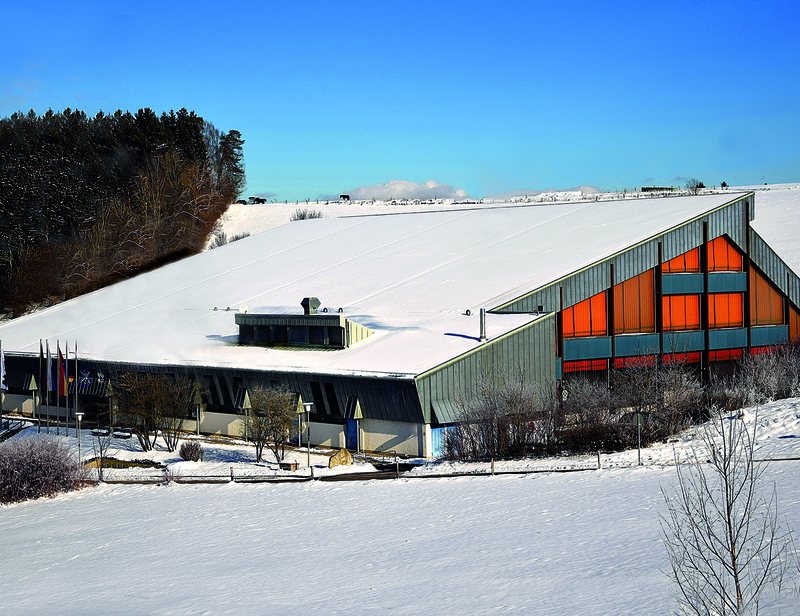 In every weather condition on perfectly prepared ice the motto is: “Simply in a good mood”. Swing your skids and enjoy the winter feeling. 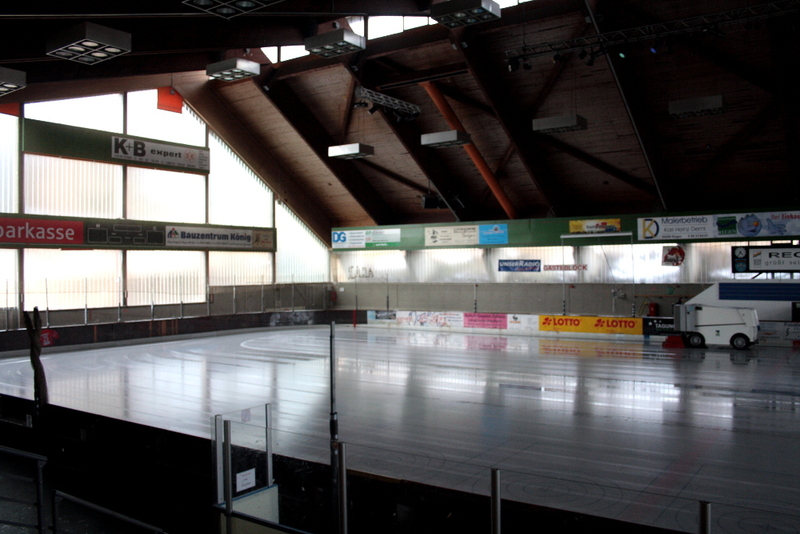 Ice hockey player, ice princess, spectator or beginner – the ice hall Regen is a place for everybody! 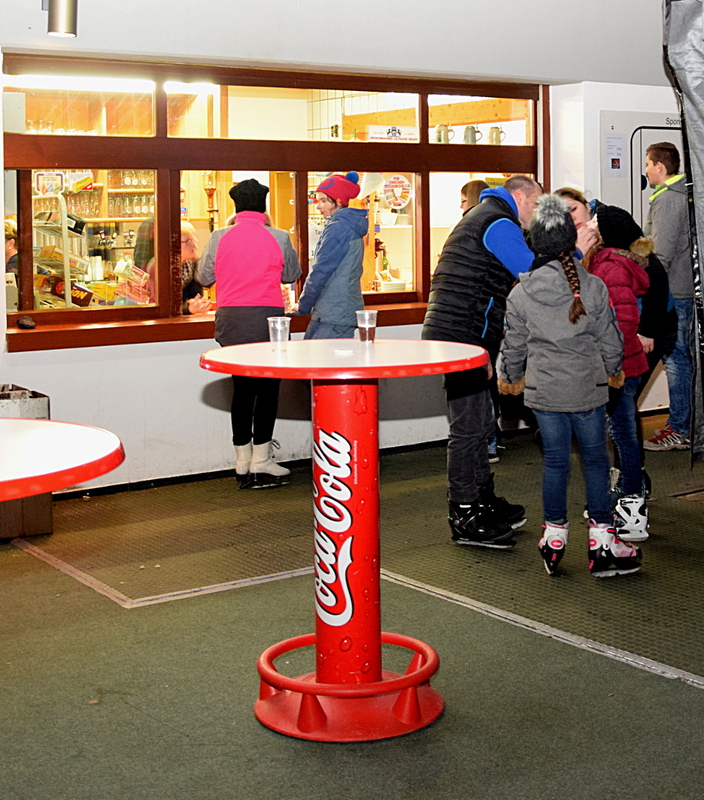 While we prepare the ice for you in a break or in between you can find a kiosk in our restaurant which offers a variety of drinks, small dishes, snacks or cakes and coffee. Hot or cold – always a delight! 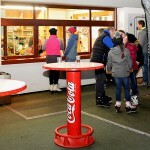 The restaurant is also open for non-ice skaters. You can visit the restaurant even if you are not here for ice skating. 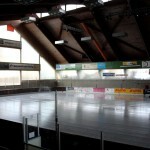 The opening times of the restaurant match those of the ice hall.